Trouble has a way of finding Jason Whitney, and only his sister Joyce and the pastors daughter Rose see any good in him. So, when he is fired from the bank the same day it is robbed, the blame quickly falls to him. Unable to defend himself, Jason flees town. Joyce begs her wealthy friend Rowan to help prove Jasons innocence, but now Rowan has also gone missing. 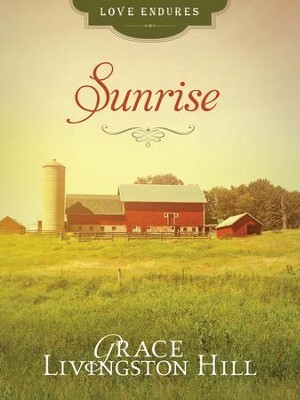 I'm the author/artist and I want to review Sunrise - eBook.